Speedy is back on the acquisition trail buying Yorkshire-based powered access hirer Lifterz for £9.6m. 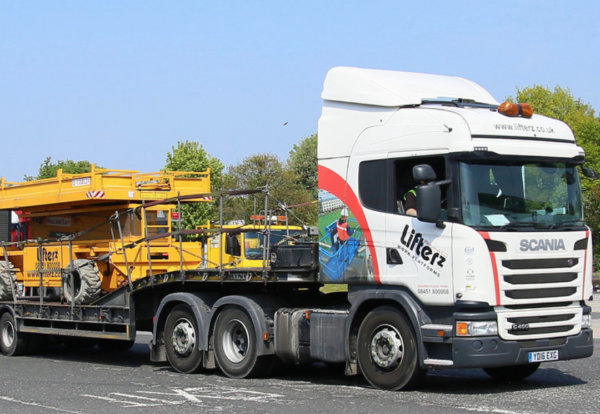 Lifterz employs around 90 staff out of a head office in Ossett and other sites in Haydock, Daventry and Bathgate. It operates a fleet of 1,300 access platforms and last year achieved revenue of £15m generating operating profit of around £3.3m. The acquisition complements Speedy’s previous powered access acquisitions, giving it a nationwide coverage to service customers with larger cherry pickers and scissor lifts. Cost synergies will be realised from the operation of a national powered access business through Speedy’s national depot network. Previous Lifterz owners Malcolm and Ben Bowers will join Speedy’s business. Over the last 18 months, Speedy has invested over £50m in the powered access market to build a national presence through in-fill acquisitions and organic capital expenditure. 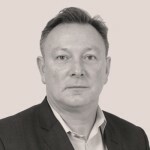 Russell Down, Chief Executive of Speedy, said: “The acquisition of Lifterz announced today is strategically important giving us a national powered access offering and enabling us to provide an end to end service to our customers right across the UK. I am delighted to welcome Malcolm, Ben and the whole Lifterz team to Speedy. In an associated upbeat end of year trading statement Speedy said pre-tax profit for the year to March would be ahead of expectations. But after spending £31m on acquisitions in the second half of the year, net debt was expected to rise to £90m from £70m at the same time last year.